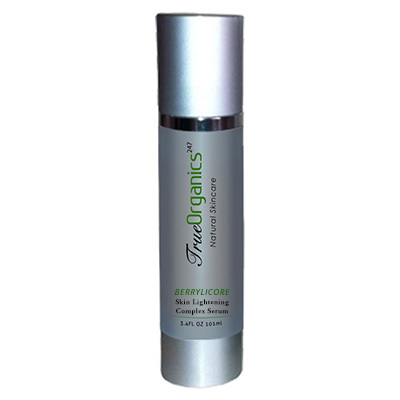 Description: Lighten skin the natural way with Bearberry, a natural, highly effective skin lightener with licorice, which reduces discoloration and pigmentation. 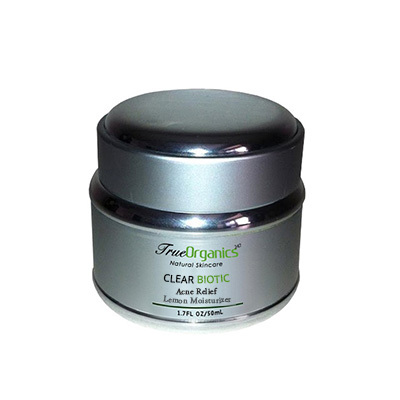 At the same time, get deep-down moisturizing for a lighter, smoother and more radiant skin. 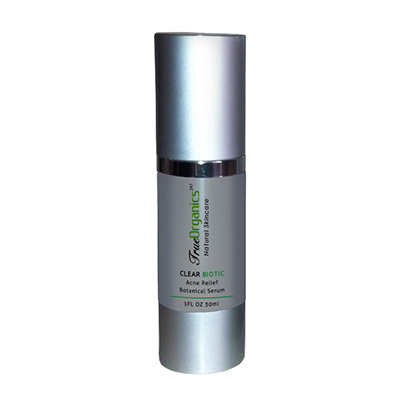 Lightens, reduces discoloration and pigmentation; Moisturizes and gives you lighter, smoother, more radiant skin.